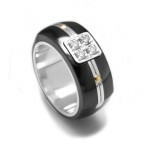 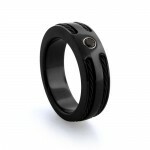 This Ring is made of high quality Black Ebony and pale moon wood. 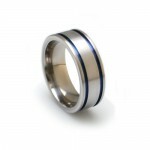 The lighter colour wood is accented with darker lines, fading into the stunning, stark Ebony. 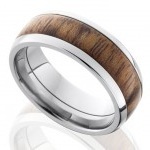 The ring is made of solid hardwood. 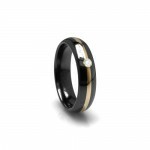 This ring has oil and wax applied to it to strengthen and protect the final product. 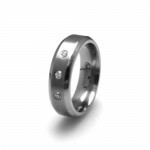 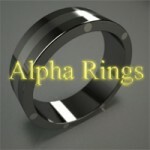 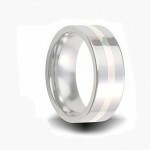 The width of this ring is approx 7mm and the thickness is about 2.5mm. 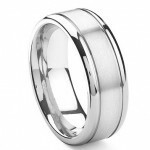 SKU: IG - 001. 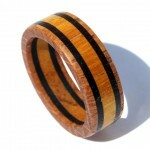 Category: Hand made Wood Rings. 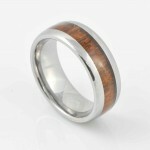 Tags: fashion rings, hand crafted rings, mens wedding bands, mens wedding rings, two tone rings, wooden rings.